A TEC is your specialist in preheater optimization as well as calciner optimization. 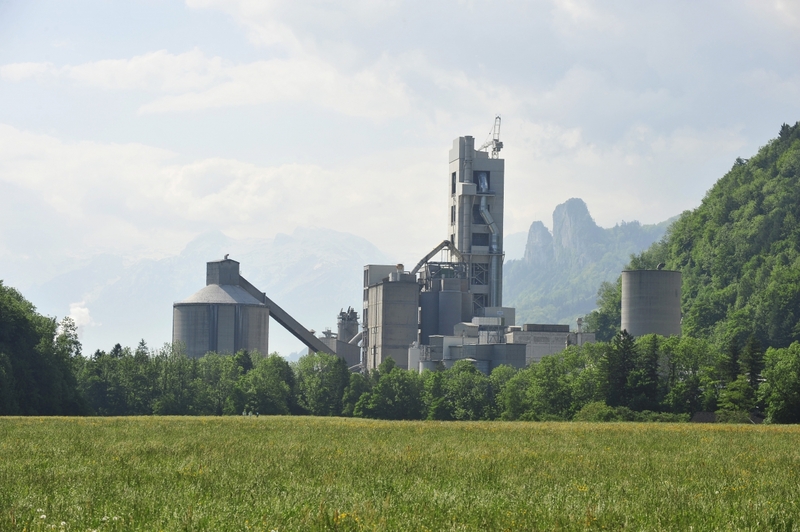 The core of the pyroprocess of each modern cement kiln is the preheater. Most substantial thermo-chemical reactions of the cement process occur in the riser ducts and in the calciner(s) and certainly in the sintering zone of the kiln. Modern suspension preheater kilns usually have 1 or 2, in a few cases also 3 strings with 4 or 5 stages. Recently, A TEC has modified some kilns to 6 stages. Inline (ILC) or separate line (SLC) calciners provide a substantial degree of calcination and can be considered the core equipment of modern kilns. Preheater optimization is essential to increase the productivity and/or energy efficiency of a kiln. To design an optimized solution for the preheater optimization, a detailed analysis of the existing operation parameters at the plant has to be conducted. This study normally includes the peripheral equipment such as ID fans, clinker cooler, mills and filters to compile a complete heat- and mass balance of the kiln system. Based on these parameters, the optimized concept and layout for the modification of the preheater is then elaborated, utilizing as much existing equipment as possible and existing fans to keep the investment costs low. Due to our unique HURRICLON® and HURRIVANE® technologies in most cases we are able to upgrade the production considerably without the necessity replacing the existing ID fans. However, our main philosophy of re-engineering is not only to focus on the theoretical part but to place importance on the smooth and easy practical operation after the preheater or calciner optimization / modification.